Discover the lavazza style,design and the pleasure of drinking Lavazza coffee in a cup designed by Lavazza. Enjoy one of the best Italian coffees from one of Lavazza's famous coffee cups. 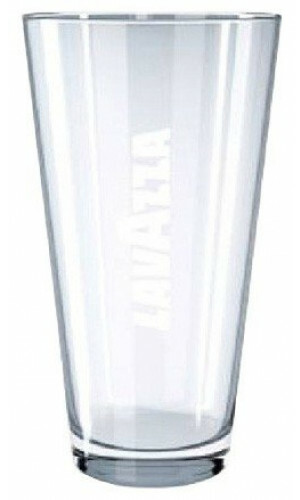 Make your coffee drinking event special or give a perfect gift with Lavazza's branded coffee cups. 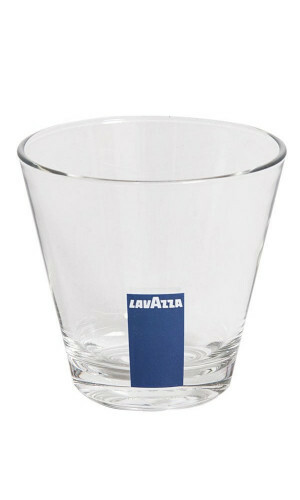 Suitableto the Lavazza Espresso Cup and Saucer we also have nice looking LavAzza- Latte Macchiato glass, Espresso glass, napkin dispenser and sugar container which are ideal for work, home and events to impress your guests and family with the complete Lavazza coffee experience. 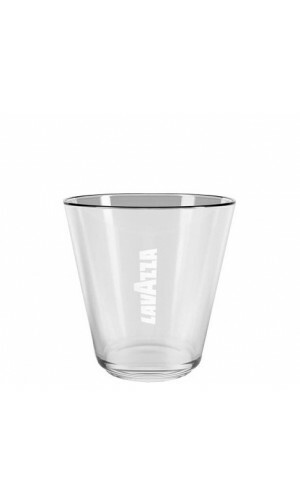 Treat yourself to this original Bar cup.